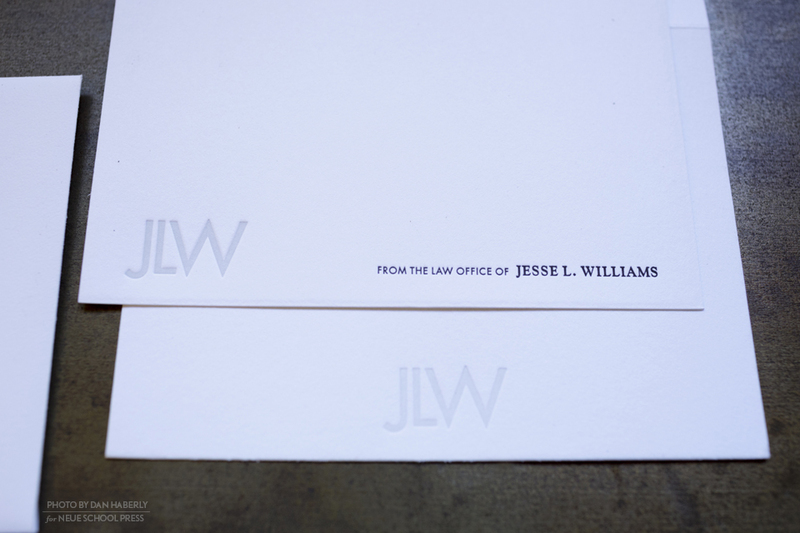 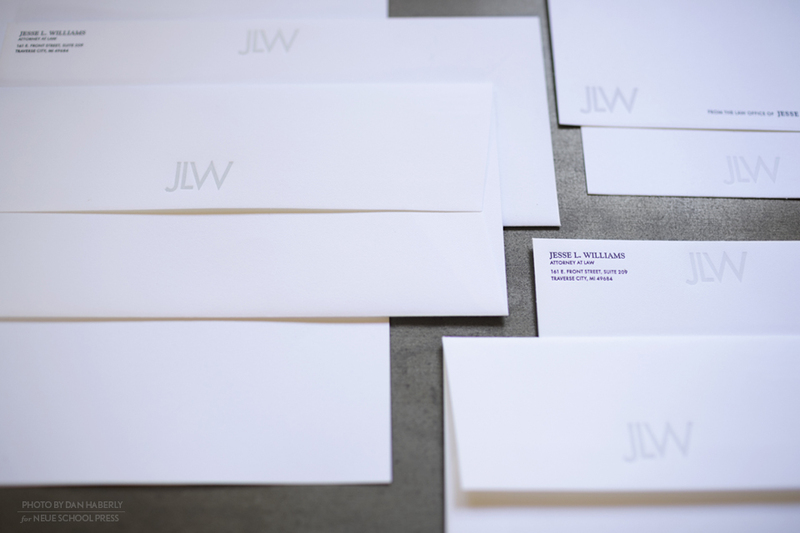 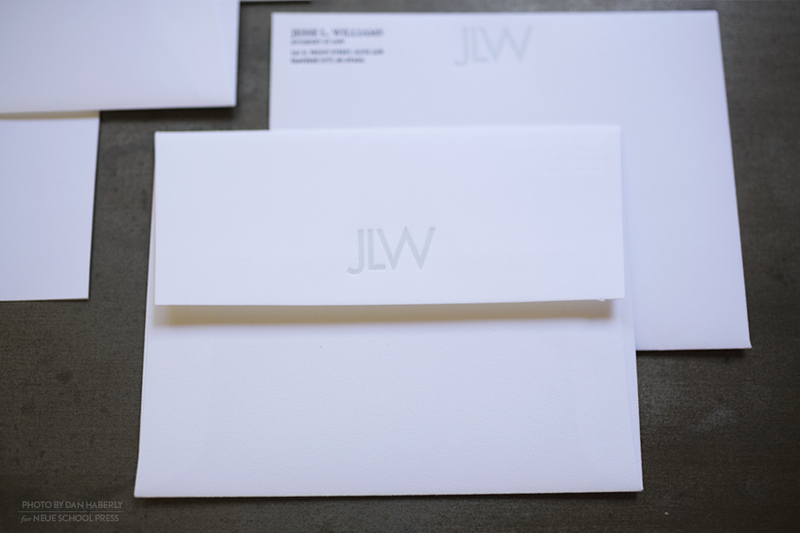 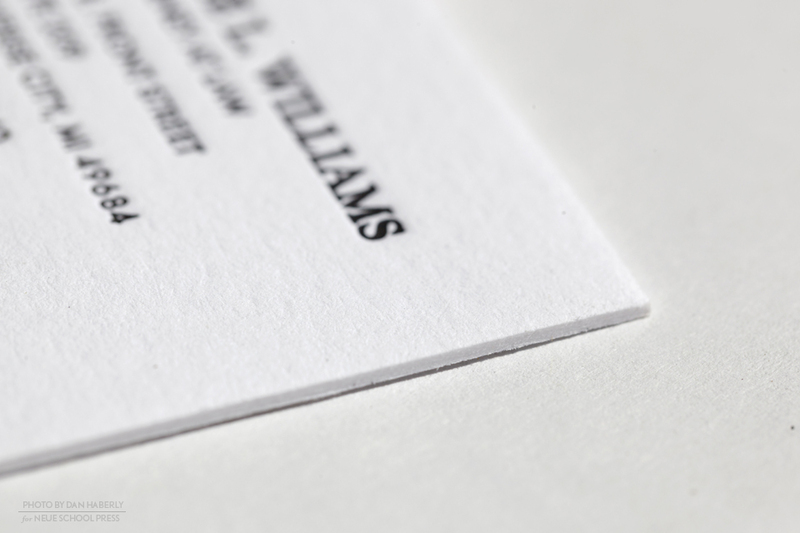 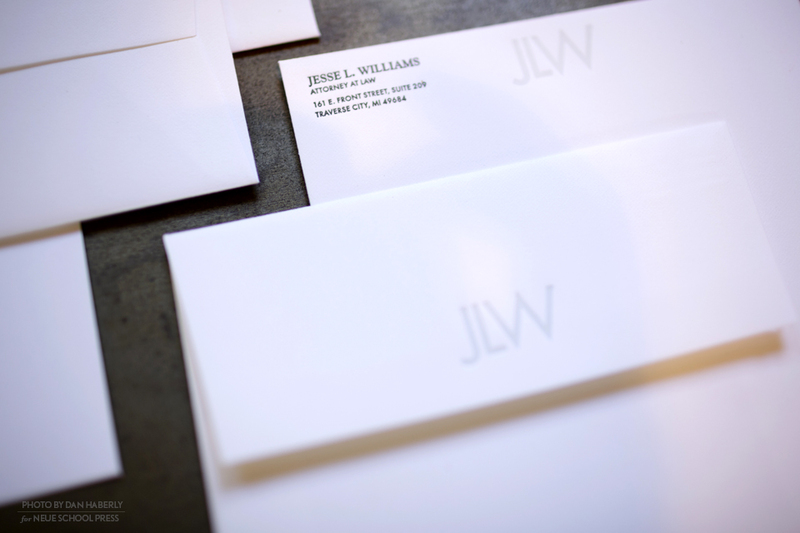 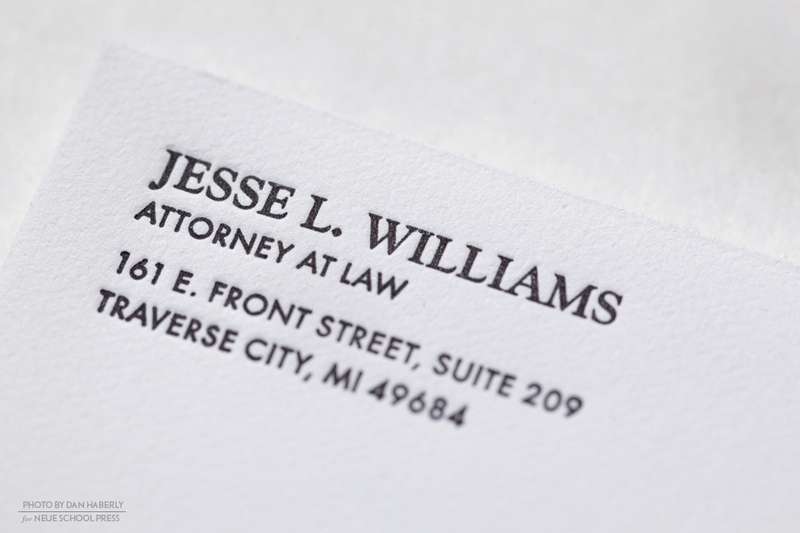 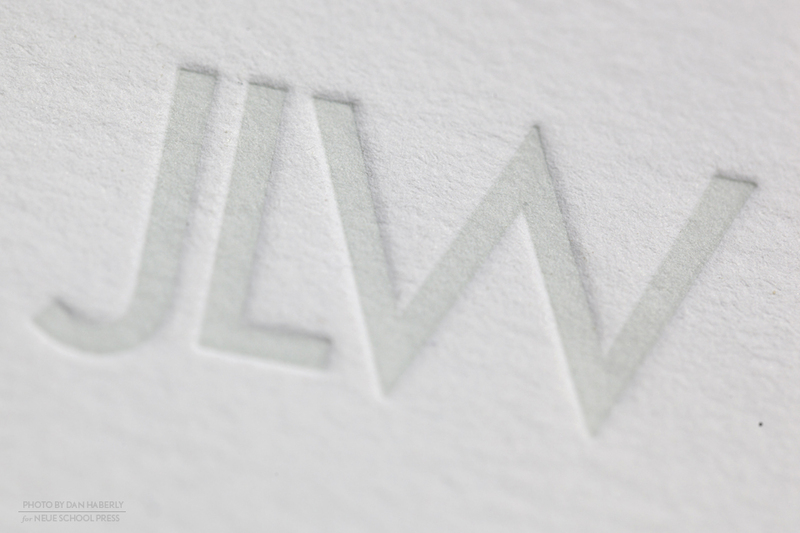 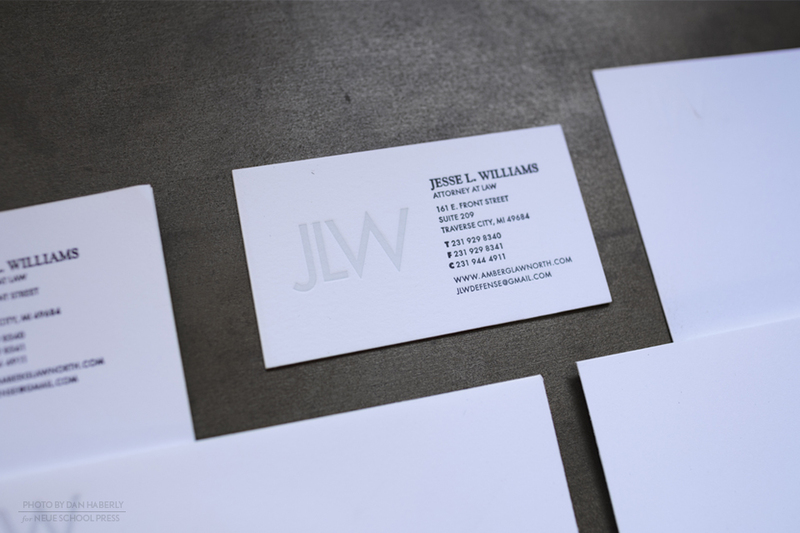 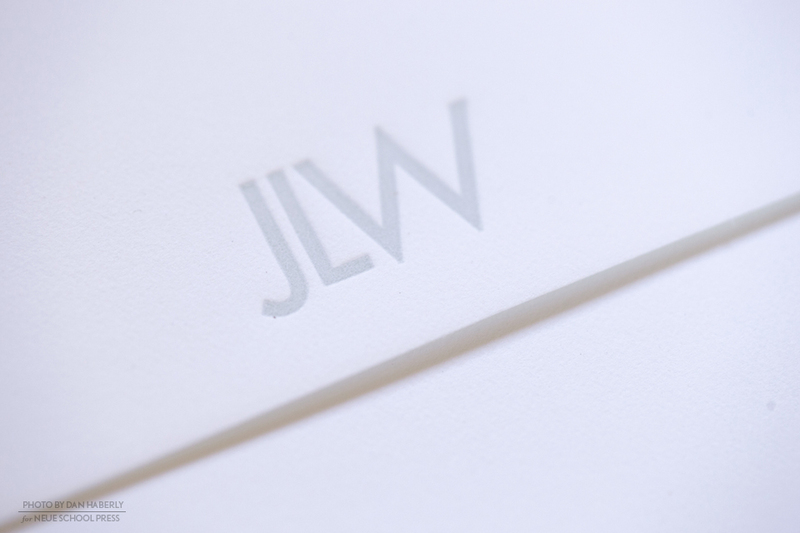 Jesse L. Williams, Attorney at Law gets a clean, modern corporate identity package printed on fine 100% cotton stationary. 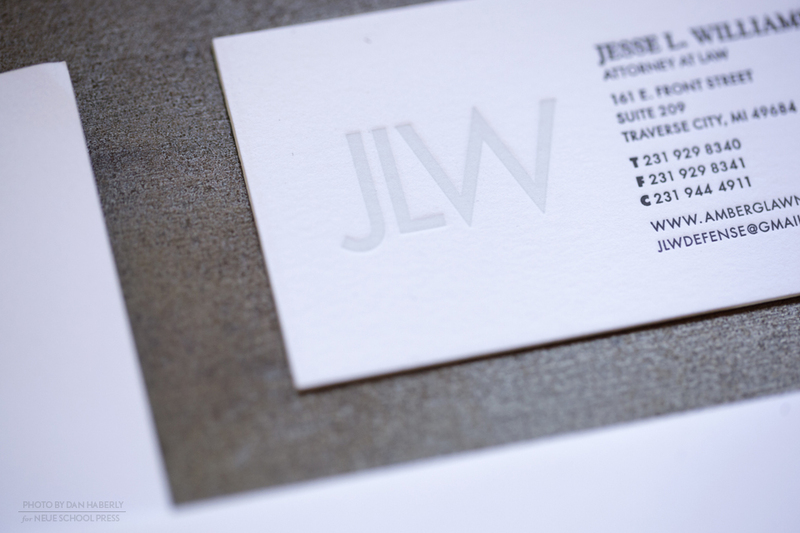 The monogram logo is printed as “tonal” pale gray blind emboss with deep impression with the rest of the info printed in black ink. 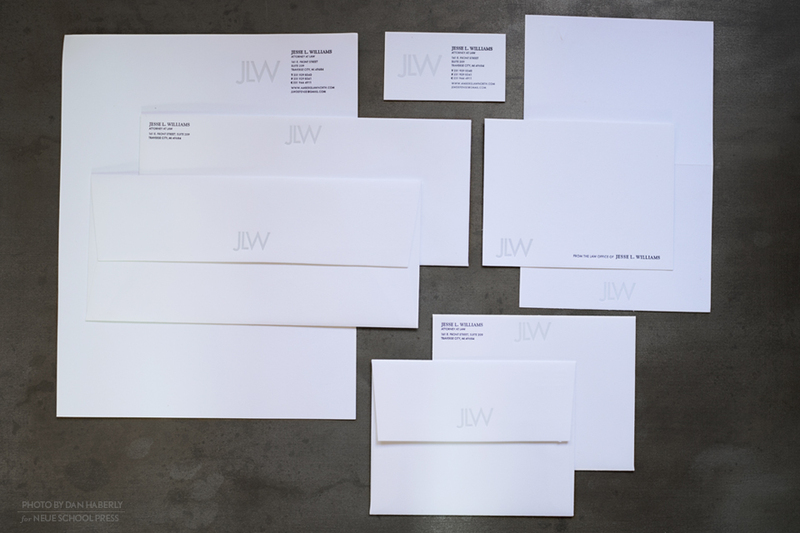 Package includes: letterhead, business envelope, business card, folded and flat desk notes with coordinating envelopes.